The most Up-To-Date business & classified listings for Parker Colorado. Parker Directory is a free community website for Parker Colorado. Includes Parker, Castle Rock, Elizabeth, Littleton and Highlands Ranch. 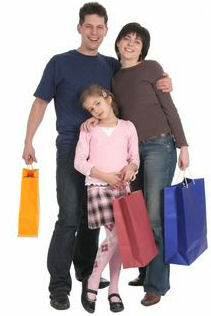 Search Listings for Parker Business, ParkerList Classified Ads, Parker Restaurants, Parker Shopping and Parker Homes. No need to log in, go ahead and search! Add Free Listings for Parker and surrounding areas. Log in to list stuff for sale, list homes for sale, list cars for sale, or list your business. Realtor, auto dealer, corporate and private listings are all welcome and all free. All listings are free - even for businesses! What's the catch? None. We promise!